Lake Garda has always had a compelling fashion for italian and foreign tourist. The weather is mild all year long, thanks to the crystal water of the biggest lake in Italy. Set between alpes and Po valley, it covers three different italian regions: Lombardy, Trentino Alto Adige and Veneto. Its shores are surrounded by charming lidos, ancient villages where you can have a taste of italian history, lovely small ports, and parks and natural reserves who let the tourist live unique experiences. A holiday on Lake Garda let you customize the perfect stay for your needs: sport enthusiast will be able to play in the italian’s most beautiful golf courses, you play sports such as sail, windsurf, mountain bike, excursionism, sub, trekking and climbing. The ones who wish a rich of history and culture holiday will be able to visit the near town of Verona, with its wonderful arena and the romantic Juliet’s house. As an alternative, you will be able to enjoy the mountain beauty of Riva del Garda and Torbole, or have an amazing nightlife in Desenzano del Garda if you are in a clubbing mood. Everybody visiting Lake Garda is enraptured from the beauty of its shores, surrounded by lovely villages, luxurious castles, charming monastery and ancient towns enriched by monuments and museums. Being on holiday on Lake Garda for history and culture lovers means visiting numerous historical interest places, such as the stone age settlements of Vatlenesi and mount Baldo or the wonderful roman villas in Desenzano and Toscolano. Every village facing this lovely lake has got something unique to offer, for example the medieval castles and the scala cliffs of Torri del Benaco e di Sirmione. The sacred art represented in the romanesque parish churches of Maderno, Sirmione and Bardolino and in the neoclassical parish in Bardolino e Cassone. A special quote need to be done for the lavish Vittoriale gardens, who won the Most beautiful park in Italy award. These lovely places, located in Gardone Riviera, have been the home Gabriele d’Annunzio. Speaking of historical locations, we absolutely need to talk about Sirmione, well-known thermal village with a distinctive historical centre inside the 13th century sala castle, where you can find the archeological site of Catullo grotto. Being on holiday on Lake Garda let you satisfy all your needs: the sports enthusiast will just have to choose what to play, the nightlife lovers will be able to live unforgettable experiences, and art and history enthusiastic will be able to feel indescribable emotions. If you just want to enjoy some good relax time, the Lake Garda will always offer you sunny and warm holidays, and the night breeze together with the sound of the waves on the beaches will donate you extraordinary relaxing sensations. At any time you choose to stay at Campeggio delle Rose, you can use the Crippa NCC Lake Garda transfer service to move comfortably in the area, while you can enjoy the trip in total relaxation as well as enjoying the beautiful panorama. 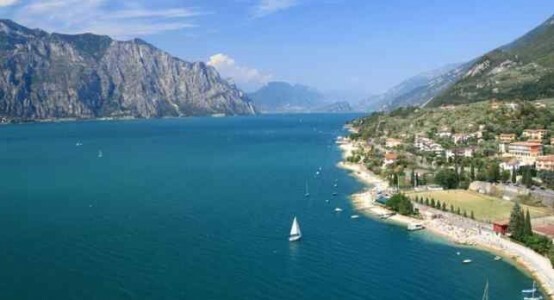 Book now you holiday on Lake Garda in one of our facilities our camping has to offer to you. New 2016 season is coming really soon, and we have a lot of nice surprises waiting for our kind guests. Camping delle rose: Mobile homes, bungalows and pitches in Moniga del Garda. Autumn is a very lively season on our beloved Garda Lake. Surely summer festivals and nightlife are reduced during winter and fall, but in these days Moniga del Garda, Desenzano, Sirmione and the near villages are very cozy and charming. The colors turn from the summer green to the orange-red of the autum, life gets less chaotic and the landscape’s outline shades seem to get surreal. Despite the wet season, the temperature is still mild, and the Garda Lake is more active than ever. For the rowing addicted the winter rowing championship on Garda Lake is back, and we are all supporting our Canottieri Garda from Salò. The first match of this new rowing season has seen Protagonist winning. We’ll see how things will develop during this challenging year. From Salò’s rowing championship let’s have a look to Desenzano del Garda. 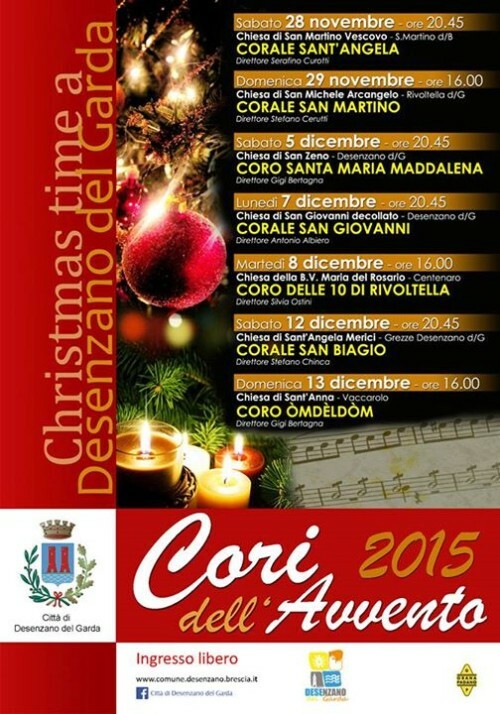 The main Garda Lake’s town this year offers the traditional Cori dell’Avvento 2015 (Christmas choirs) from november 28th till decembert 13rd 2015. 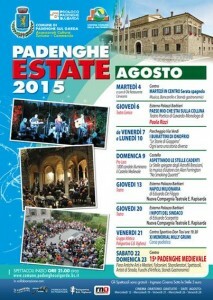 The entire program is made up of seven completely free concerts held by the Desenzano del Garda Choir. Save these dates: saturday 28th and sunday 29th november, saturday 7th and sunday 13rd december 2015 you will be able to listen to the concerts of the following choirs: Corale Sant’Angela, Corale San Martino, Coro Santa Maria Maddalena, Corale San Giovanni, Coro delle 10 from Rivoltella, Corale San Biagio and Coro Òmdèldòm. 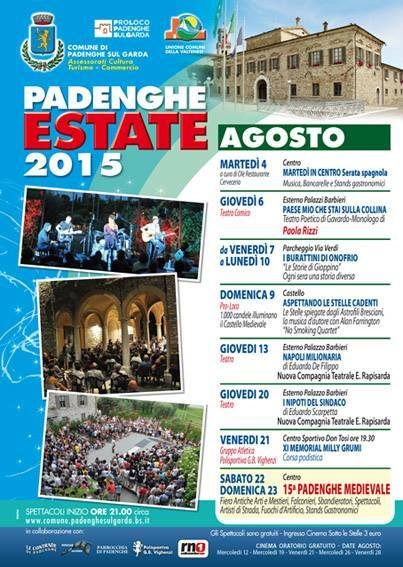 Every concert will be held in a different church of Desenzano del Garda. To be updated with all the town’s latest news we suggest you to visit the Desenzano del Garda Tourism page on Facebook. Manerba del Garda, which recenty has been chosen as one of the ten happiest villages in Italy, has a well-fed program for this autumn and winter season on Garda Lake. Starting from december 19th with the “Notte dei Gong”, a special night that let its visitors live an original sound submersion experience all night long. It all starts on december 19th with the inauguration of the mechanical nativity scene. Then, from december 20th , the events go on with Christmas street markets, greasy pole and fire-eater with a medieval-theme. Lake Garda is a magic place worth visiting every day of the year, even during autumn and winter season! Whether you want to come in the fall or at the beginning of winter, you can request the services of Crippa NCC transfer service to make you feel comfortable from one event to another. A highly qualified, professional and timely driver can accompany you with one of the stylish cars that the company offers. Our camping is getting a new look for the next season, we are working day and night to our new project. Just wait a bit and you’ll see what we have prepared for you! If you love playing golf, Lake Garda is just the perfect place for you: top level golf clubs with amazing views and challenging courses are waiting for you. Live your holidays in the place where sports are sorrounded by an amazing nature you’ll never forget. Golf Clubs on Lake Garda are deep in the green hills and can offer a priceless view of Italy’s biggest and most loved lake. Our camping on Lake Garda is ready to welcome you and your family. Be prepared to embrace the stunning nature in the surroundings! Most golf courses on Garda Lake – or Gardasee – offer a wonderful view of the lake from the hills. Our Campeggo delle Rose, with its bungalows and mobile homes, is the perfect solution for your holidays for the next spring season. Located in Moniga del Garda, our camping is the closest and best location to the Garda’s most famous golf club, the Garda Golf Country Club in Soiano. Our camping is just 5 Km away from this amazing golf course, which covers 110 hectares and 27 holes between Rocca di Manerba, Soiano’s castle and the Valtenesi’s hills. It’s for sure one of the most amazing views any golf course can offer to its palyers. If you love playing golf, this a mandatory stop-by. However Garda Lake can offer much more than great golf courses: all sports enthusiast will find any kind of entertainment, food lovers will be fully satisfied and night life can fit everybody’s needs. We suggest you to visit the wonderful Sirmione with its ancient walls and Desenzano del Garda, for an appetizer (you can ask for a Pirlo) or a dinner with friends. Desenzano’s downtown will never let you down, you’ll have just to choose which kind of night you are looking for. Another amazing golf club not far away from our camping is the charming Golf San Vigilio in Pozzolengo, with its 36 holes (27 for challenges). In this exclusive club you can treat yourself with the best SPA, reastaurant and other exclusive services. Your holiday on Garda lake will be just a dream. You can book early your fabulous holiday on Garda Lake, to be sure to find the best solution for your holiday in our camping. Our mobile homes, bungalows, pitches and caravans are waiting for you. Our camping directly faces the lake Garda, and it offers any kind of comfort, such as free Wi-Fi, a salt lake swimming pool and a restaurant with bar. Follow us on facebook to be sure not to miss all the great surprises we are preparing for the next season! If you need transportation from a local airport (Bergamo, Malpensa, Linate, Verona, Venice) to the lake Garda area do not hesitate to contact Crippa NCC airport transfer. September is a perfect month for your holidays in a camping on Lake Garda! 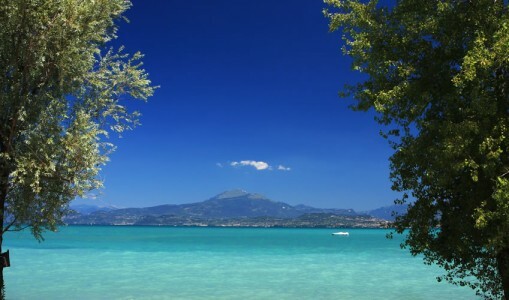 If you haven’t had the possibility to go on holidays yet, you might think to stay at our camping on Lake Garda! September is a perfect month to enjoy relaxing holidays away from the chaos. The temperatures here at Lake Garda are still mild and the tourism traffic is on reduction. 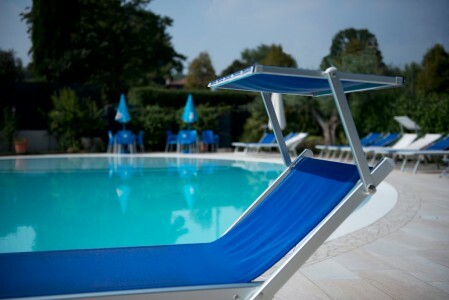 Our camping on Lake Garda is glad to welcome you in the beautiful Moniga. We are ready to satisfy every request, we can suggest you with a holiday that suits all tastes. Since the weather conditions are still warm you can enjoy the lake with several water sports or visiting our gorgeous cities, starting from Sirmione, Desenzano and Lazise. 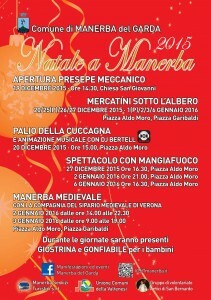 Lake Garda is also plenty of cultural events: we recommend you to follow our Facebook page to stay up to date. September is also the perfect month to visit natural reserves and wildlife park around the lake. Nearby you can find several attractions: Gardaland, which is a huge amusement park, Caneva World Resort, an amusing water park or Movieland Park if you want to experience the scenes of your best action movie. Lake Garda is also the right choice for healthy holidays because of its spa and thermal water. Sirmione’s sulfurous water is considered a natural remedy to restore body and mind. Several locations offer Spa & Wellness. In the end, we suggest you a visit and we would like to have the opportunity to have you as a guest in our beautiful camping on Lake Garda. You can contact us here in order to know our availability for this month. If you need a transport service from airports, railway stations, or docks to the Lake Garda area, ask to Crippa NCC Lake Garda transfer service: their drivers are ready to satisfy any request. Crippa NCC is ready to meet any individual or collective transfer request with utmost reliability. 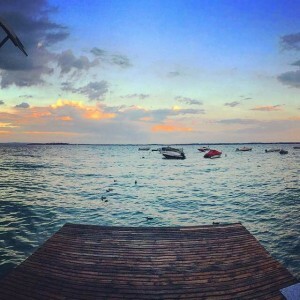 http://campeggiodellerose.com/wp-content/uploads/2013/12/IMG_0238.jpg 768 1024 Camping http://campeggiodellerose.com/wp-content/uploads/2016/02/logo-campeggio-admin.png Camping2016-03-01 16:05:022017-06-01 10:13:16September is a perfect month for your holidays in a camping on Lake Garda! Our Camping delle Rose in Moniga del Garda, thanks to its strategic placement, let you easily reach the most famous towns of the Lake Garda. Every day of your holiday you can entertain yourself and your family in a different way! What can offer our Camping in Moniga del Garda? 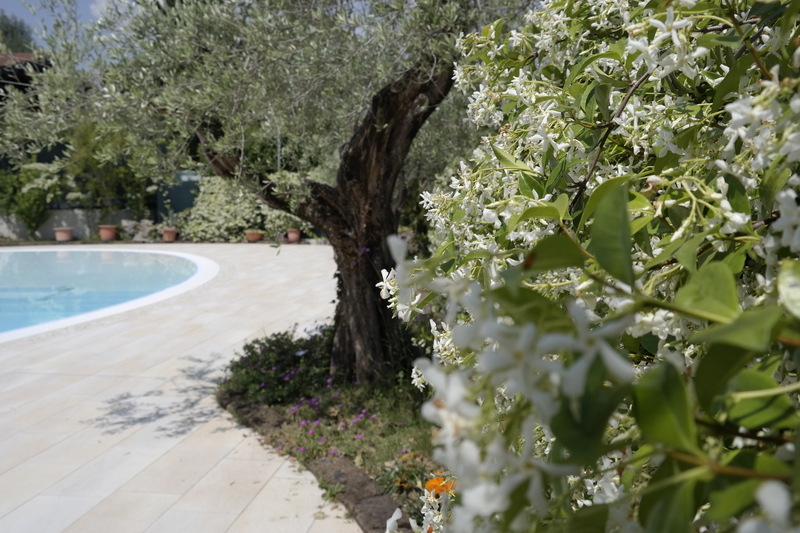 Our camping in Moniga del Garda is pleased to welcome its guests with its bungalows, mobile homes, a surprising salt water swimming pool, free wifi for all the guests, beside the excellent restaurant with bar and kiosk on the beach. 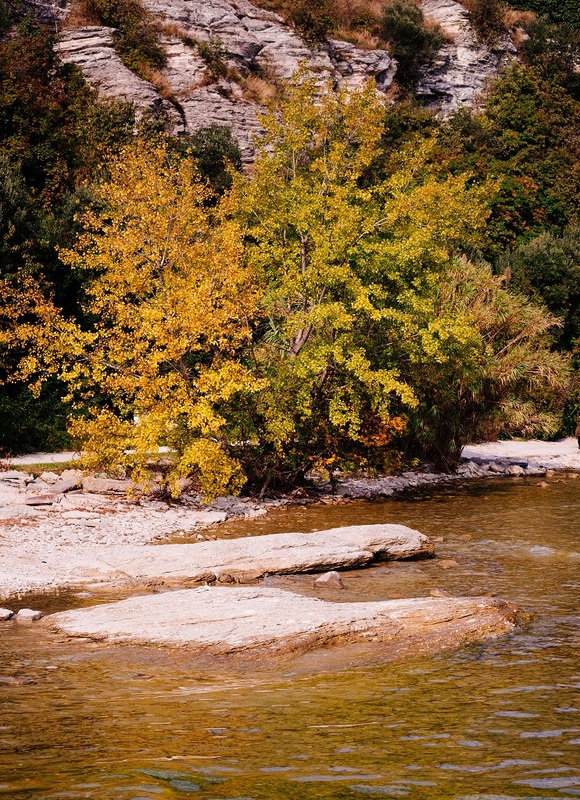 The camping is located is an extraordinary position: the old town’s center of Moniga del Garda, and with a direct access to the beach and to the lake, our guests are free to choose every day which kind of holiday they prefer. You can relax inside the camping, have a walk to Moniga del Garda or reach one of the wonderful locations just a few kilometers away from the camping, which every day host a different kind of entertainment all summer long. You are really close to Desenzano del Garda, the main town of Lake Garda, with its crazy nightlife and wonderful bars and pubs for dinners and nights out. 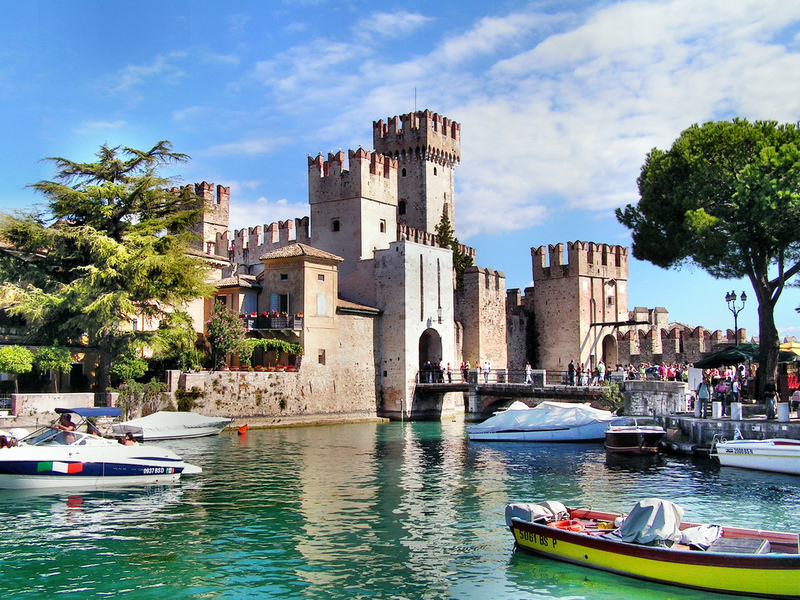 Otherwise you can discover the beaty of Sirmione, with his ancient castle’s wall and its unique features. 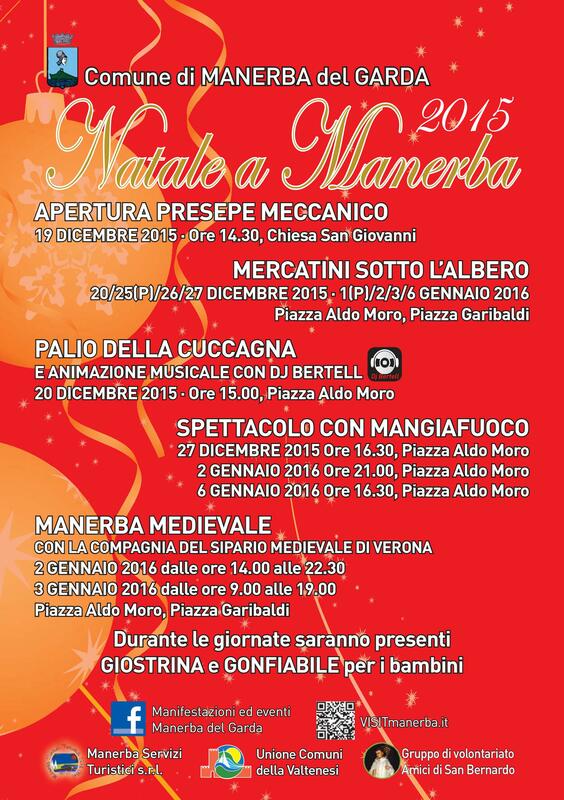 Last but not least you can attend to the local festivals, events and shows hosted by the close towns of Manerba del Garda or Padenghe sul Garda. 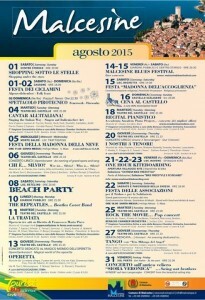 During the summer time there are really a lot of events on Lake Garda. The Lake Gardao offers a wide range of delicious gastronomic food to taste, and it has a long tradition of typical products. Have you ever tried the superb quality of the oil made from the copious olive tree groves in Moniga del Garda? Or the chiaretto rosè, a wine born in these lands? But the Lake Garda is not special gastronomic food. Are you into sports? You are just in the right place. If you are looking for an active holiday Moniga del Garda is the right choice for you: starting from here you can reach the sports locations on the Lake Garda, and you can enjoy all the summer (and not only) sports. Have you tried windsurfing in Torbole? If you are looking for a relaxing holiday, you can enjoy our salt water swimming pool, have a swim or just get some tan, and enjoy the green areas all around you. 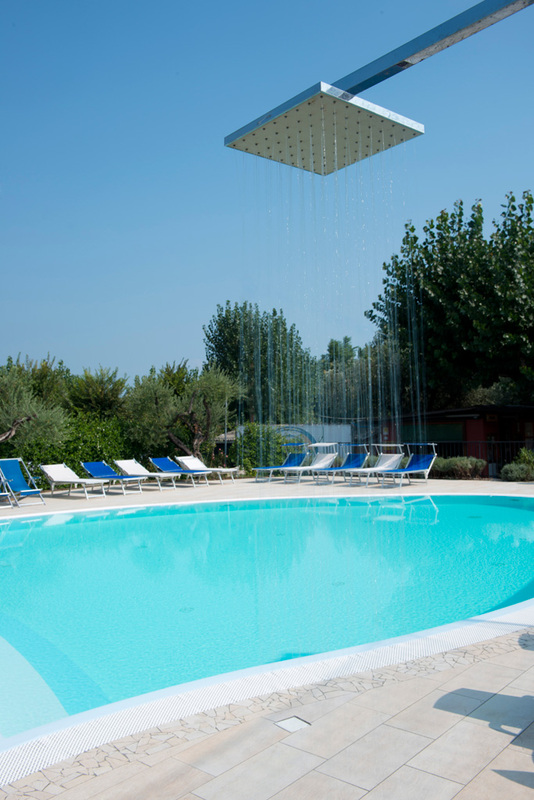 The perfect vacation for all tastes is here in Moniga del Garda! Rember: really close to our Camping in Moniga you can easily reach Manerba, Desenzano, Sirmione, Padenghe and many other nice locations, with their own different events almost every night! Don’t hesitate to book, we are almost full! If you are still not convinced, have a look to what you can find ine the surroundings. Reach all major locations through the Crippa NCC Lake Garda transfer service. Whether you want to go to Gardaland, Monte Baldo, Verona or Sirmione, you can turn to this efficient transfer service: they take care of driving, you enjoy the trip. Have a nice holiday, and we hope to see you soon! Camping Lake Garda: Camping delle Rose directly faces the lake in Moniga, and it offers anything you can need for a perfect vacation. 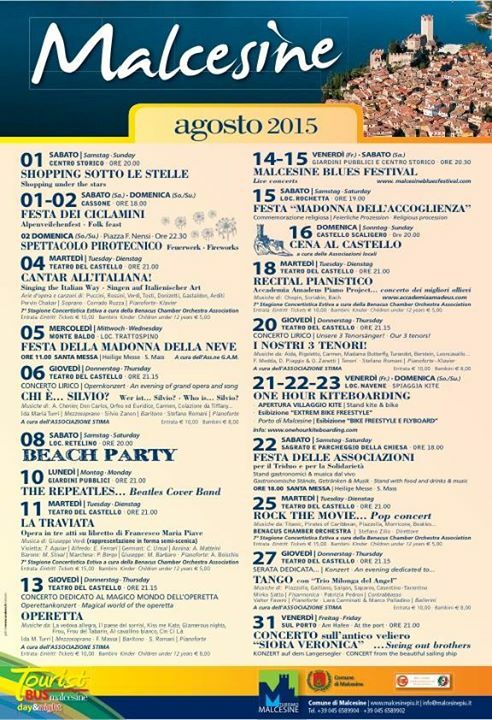 Camping delle Rose in Moniga officially welcomes July! The weather in these days is extremely hot, so a nice holiday away from the town is just what everybody needs. Have you ever thought to Lake Garda? With it’s stunning beaches, a wonderful mediterranean vegetation, a nice weather and all the extremely fun nightlife is just the perfect place to be. And Moniga del Garda is surely one of the most amazing towns on the Lake. Our Camping in Moniga del Garda directly faces the lake, and it offers anything you can need for a perfect holiday: a wonderful salt water swimming pool, free WiFi, a sportsfield, relaxing green areas, a dock for boats, and a beach just outside the camping. Our Camping in Moniga has a lot to offer to meet your needs. Our facily offers mobile homes, bungalows, chalet and pitches. The surroundings of our Camping are rich of wonderful places to visit. Moniga del Garda is just a few minutes away from the lovely Desenzano del Garda, with its reastaurants, bars, pubs, dancing clubs and shops. It’s one of the biggest towns on Lake Garda, and it’s just a must see for any tourist. If what you need is a romance holiday, the Lake Garda will be much beyond what you think. A walk on the beach or between the ancient walls of the Sirmione’s Castle, or a relaxing day at the thermal baths is just what you want. 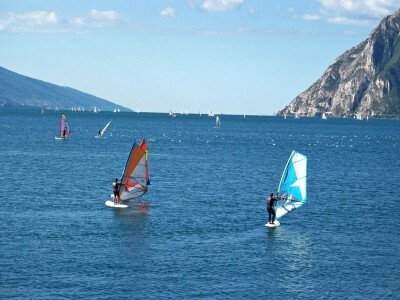 The Lake Garda is also really famous for the amazing sporting life. You can play waters sports like swimming, sailing boat, windsurf and kite surf, till reaching the most extreme sports, such as rafting, hang gliding and canyoning. Are you with us? Don’t waste any more time and contact us right away to find out the availibility in our Camping Lake Garda! July is coming soon, and the long-awaited summer holidays are almost here. 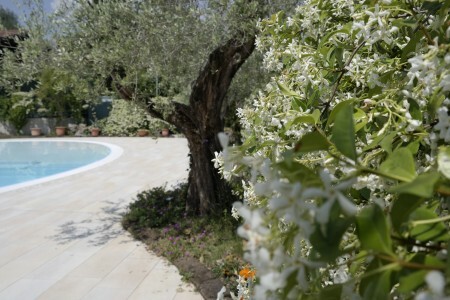 Book your vacation in the heart of the Garda Lake! In a few days we’ll be able to officially welcome the new summer season. The long-awaited summer holidays are just a couple of weeks away, and if you have been busy lately and you couldn’t find the time to to reserve your vacation, you are in the right place! Camping delle Rose in Moniga del Garda will let you spend relaxing and entertaining days in the heart of the Europe’s most loved lake. Our Camping directly looks toward the lake and it’s just one km away from the old town center of Moniga del Garda. Our guests have free access to the following facilities: saltwater swimming pool, broadband Wi-Fi , restaurant and pizzeria with bar, and a wonderful beach! After getting to the amazing Moniga del Garda, in just a couple of minutes you’ll get to the Camping delle Rose‘s main entrance. Once inside, you’ll easily find the reception, located on the top of a marvellous avenue with panoramic view. 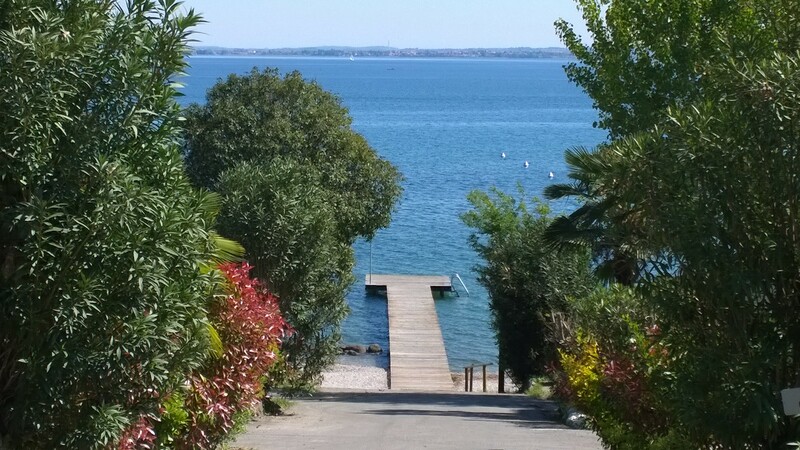 The walkway, surrounded by radiant flowering oleander, climbs down to the beach and directly faces the Garda Lake with an amazing perspective of Sirmione. Inside the Camping delle Rose in Moniga del Garda you’ll find a restaurant with pizzeria and bar and a saltlwater swimming pool for kind and adults, along with a relax area and Jacuzzi. The relax area comes with pool lounge chairs and it’s close to a mulit-purpose sports field provided with a kids playground. The Camping spots are well ventilated and shady. Pichtes are large, with proper water and sewage. Our Elecrical System is updated to the UN/ECE standard. 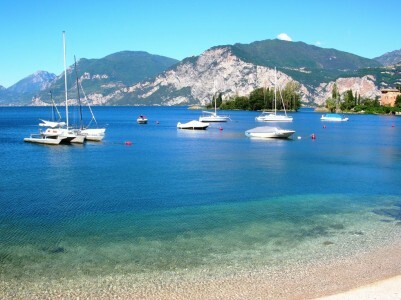 Beside this the Camping delle Rose on Garda Lake offers a long beach with kiosk and boat ramp. Camping delle Rose in Moniga del Garda offers the right accomodation for your needs: bungalows, mobile homes, pitches and maxi caravans. Our facility’s staff is always pleased to satisfy every need of our loyal customers. Contact us to check for availibity and book your accomodation. We are at your disposal for any further information or questions, and we hope to see you soon having good time on Garda Lake! Camping delle Rose in Moniga Del Garda is waiting for you!